WANT TO BECOME A VENDOR? Play Mile High is an adult social sports league that creates sustainable youth leagues through adult social sports. Vitality Work. Body & Soul. 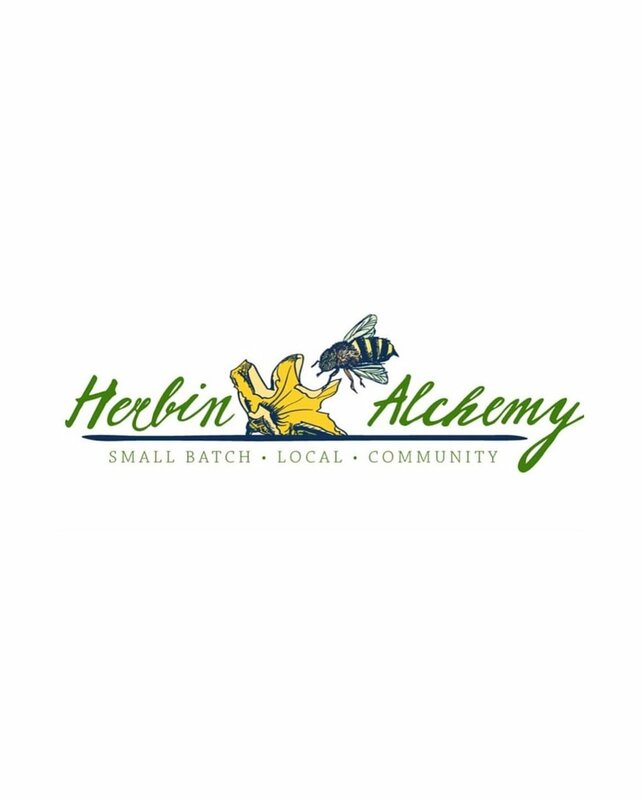 Herbin Alchemy creates simple self-care practices to inspire health & vitality. 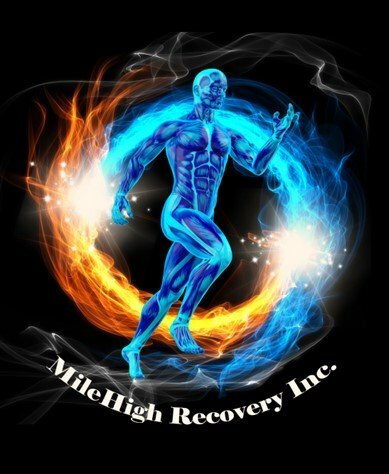 Mile High Recovery is a new health and wellness facility located in Aurora, Colorado with the newest state-of-the-art equipment. Mile High Recovery has the only NovoTHOR 2ndgeneration bed in Colorado and specializes in Photobiomodulation (PBM) Therapy. Denver Public Health is an innovative, nationally recognized health department that collaborates with Denver's Department of Public Health and Environment and many other partners to inform, educate, offer services, and promote policy change to make Denver a healthy community for all people. Through our combined programs, Denver residents have access to high-quality public health services in clinical and community settings. HelloFresh aims to provide each and every household in its 9 markets with the opportunity to enjoy wholesome home-cooked meals with no planning, no shopping and no hassle required. Their mission is to protect human health and the environment. ORGANO is a global network marketing company on a mission to change lives by helping people reach new levels of balance, freedom and well-being through our premium products and business opportunity. Financial Freedom, Inc. is a unique financial service company with over 75 years combined business leadership experciance. We offer our clients competitive financial service products. They are inspired by New York's "City That Never Sleeps" nonstop energy and widly colorful fusion of cultures - they offer a vast array of colors and nail art design, direct to Independent Stylist and ultimately to clients. They believe that every woman can be her own boss, dreamer, and recognize her brilliance within. Paparazzi are always fabulous, always fashionable, and always $5. With new styles added daily, you can shop anytime and look like a million without breaking the bank! Find the perfect pop of color, fall in love with a new statement piece, or step out of your comfot zone and try one of the hottest trends of the season - the choice is yours! Where through fashion we create freedom, serve others and strengthen families. A community where lives are bing improved and dreams acheived through love, purppose, confidance, trust and growth. A Denver - Based food truck featuring 100% Vegan scratch made cuisine. 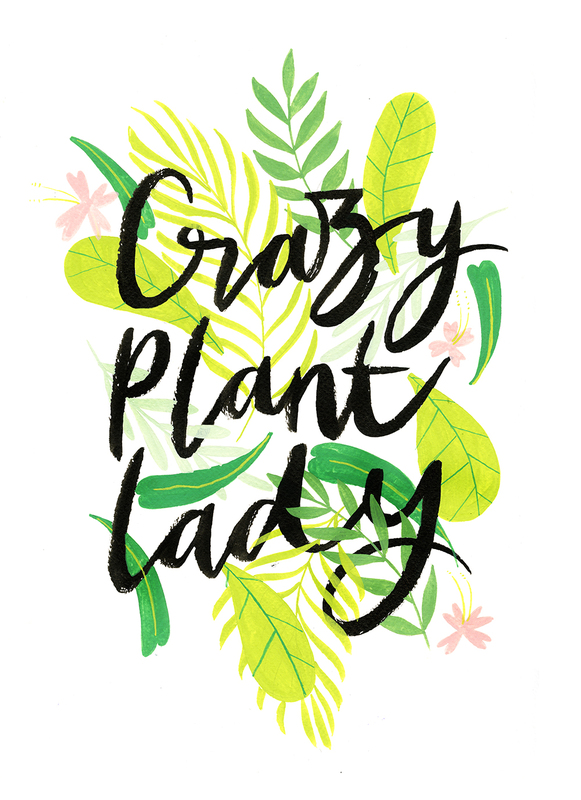 Run by two best friends, their menu is a twist on plant based food inspired by local seasonal produce, and cuisine from around the world! They are commited to a single goal; they strive to make the world a better place! They are a private, non-profit organization dedicated to finding volunteers to help those in need overcome challenges, while developing meaningful relationships with them. They are a mobile coffee cart available for private events and festivals, locally and beyond! They are a leading-edge non-profit organization that provides Reiki and Healing Touch treatments free of charge from Longmont to Colorado Springs. Cancer research shows that the mind and emotions have a profound effect on the body. Their therapies are complementary and integrative with traditional medical care and all types of treatments. They help you and your loved ones maximize your ability to recover. Promote, protect and improve the lifelong health of individuals and communities in Adams, Arapahoe and Douglas Counties through the effective use of data, evidence-based prevention strategies, leadership, advocacy, partnerships and the promotion of health equity. Experience Soothe On-Demand Massage Delivered To You In As Little As 1 Hour. Massage On Your Time. Spa-Like Experience. Romantic Couples. Deep Tissue. Swedish Circulation. Sports Recovery. Styles: Deep Tissue, Swedish, Couples, Sports. 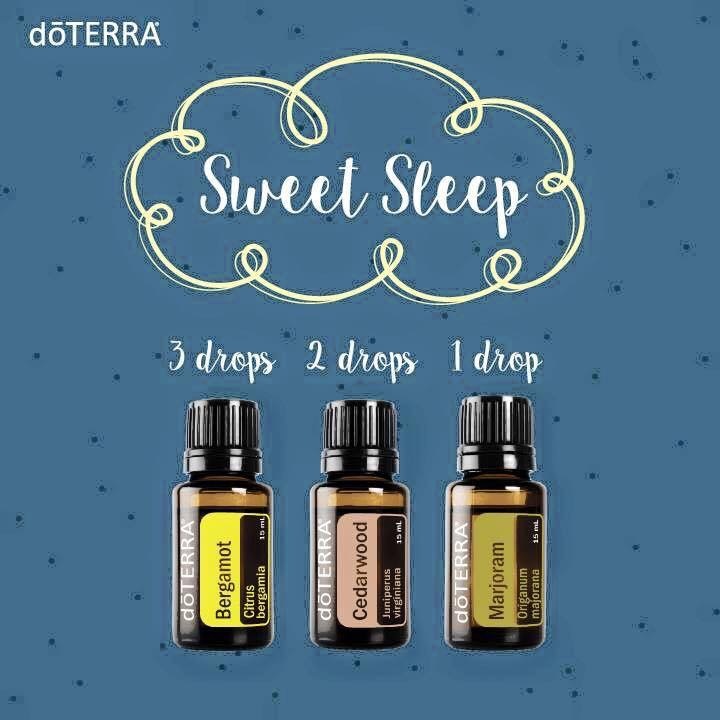 As the #1 global health and wellness brand from the inside out we offer healthy alternatives to products you use everyday saving you time & money. Vegan, kosher, gluten free, low glycemic, non gmo, cruelty free & beyond! We love helping others with their health &/or wealth! Ask about our 30 days to health living & beyond! We have what you need. Here’s to your health! Mountain Man Nut & Fruit Co. Serving the finest candies, chocolates, raw seeds, raw nuts, trail mixes and great gluten free snacks. The #1 organic salon in Denver. 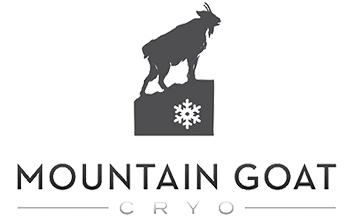 Our cryotherapy treatments can help increase performance levels, improve health, reduce inflammation, reduce fatigue and chronic pain, and improve beauty. Athletes often produce chronic and acute injuries from repetitive training and high level competition and this is where our mobile cryosauna services can help! Call today to schedule your session! Juice Plus+ is a branded line of dietary supplements containing concentrated fruit and vegetable juice extracts fortified with added vitamins and nutrients. Phyto Therapeutic Massage is the combination of essential plant oils and somatic therapies. Sourcing Colorado's finest Cannabinoid Infused oils, lotions, and skilled therapeutic touch to bring you pain relief and euphoric relaxation. Based in Aurora, Colorado, we provide you therapeutic touch from our treatment center. We also answer to calls, making relief and relaxation available to your home, hotel, or place of business. All organic and locally grown herbs and veggies.